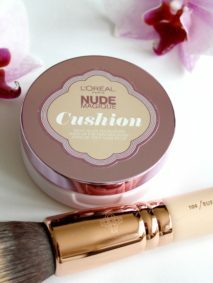 I must admit, this product was sitting in my makeup drawer for a long time and I was only reaching for it on a special occasion. Don’t really know why, as I love it, but it seems like too much of a hustle to use a primer, when you’ve got a few layers of skincare and makeup to apply already anyways. Nonetheless it’s doing a brilliant job when I do use it. 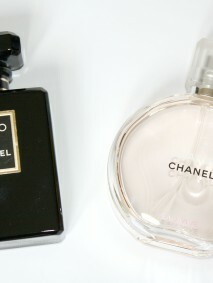 As a cosmetic addict I do a good research before I spend my money on a product. I’ve been seeing that primer nearly each time I was watching or reading an interview with a famous makeup artist, so I decided to give it a go. And I’m not disappointed. By all means it’s not a necessity to use a primer. On a daily basis I quite often apply my makeup straight after my moisturiser and it works really well. I reach for this primer, for a few reasons. If I have a moisturiser that I love, but makeup doesn’t want to sit on it properly or starts slightly rolling, then applying this primer makes like an extra shield and foundation applies beautifully. Also if I go out and want my makeup to last longer, then it’s a great product to make it last. Another reason might seem a bit funny, but I sometimes feel like I over moisturised and foundation might be slipping off my face. I know it sounds weird, but I really have days like that. 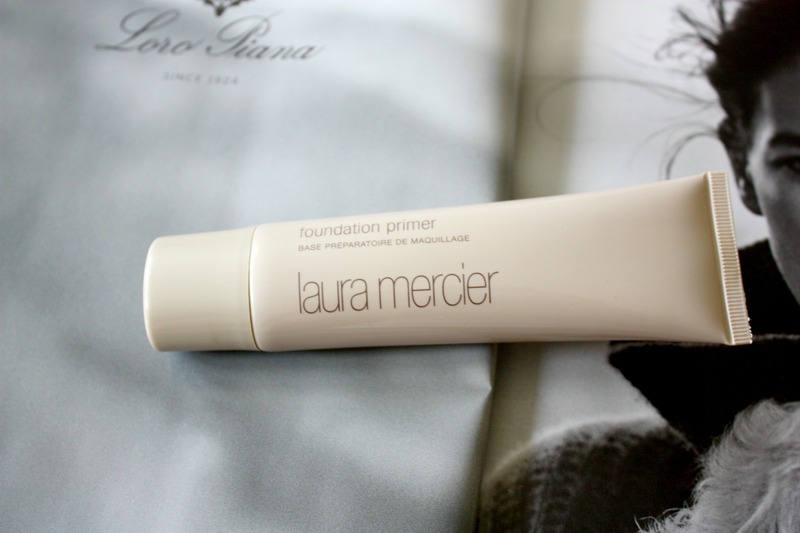 This primer literally seals foundation on my face and makes it sit better and longer. I hope I managed to explain it clearly. 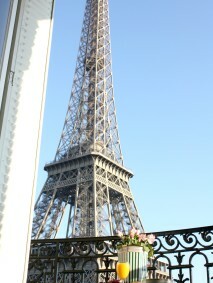 The formula is, I believe, oil free and it’s got very light, gel-like consistency. Applies really well and all you need is just a very thin layer. In my opinion it’s a fantastic product for a combination skin, but it’s not going to dry you out if you’ve got a dry skin too. 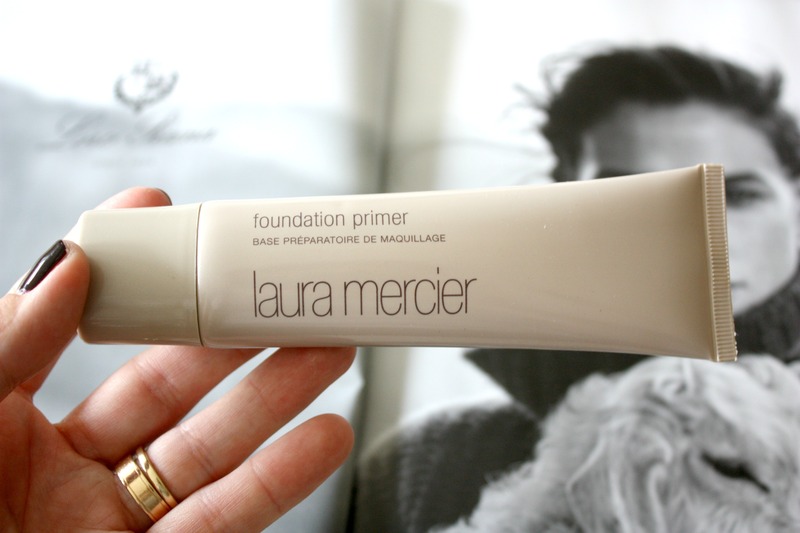 By all means it’s not a necessity, but if you’re considering to buy a good primer it’s a really good one to reach for. The only downside that I’ve noticed is that it suggests to discard it after 6 months from the first use. Sounds a bit like a waste, because unless you use it every day it’s going to last far more than that. Depends on personal needs. Overall I think it’s a great product for a combo to dry skin. Don’t know how it performs on an oily skin, but I suspect it would be fine. For a very dry skin I would probably go for something more moisturising, unless you prep your skin really well with skincare products.